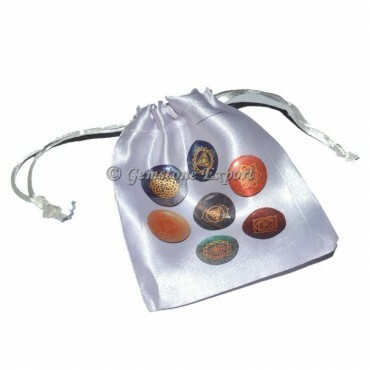 Gemstone Export are supplier wholesaler of all kinds of Printed Pouch, Reiki Pouch, Gift Bag. Buy Now Seven Chakra Disc Printed Pouch, Printed Pouch . For your own design kindly contact us with your details.